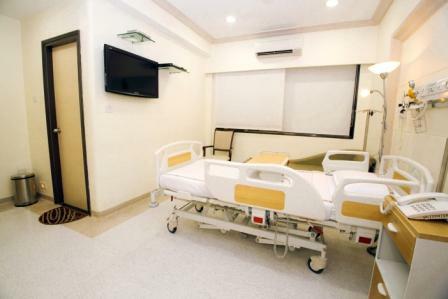 Bhatia Hospital has 12 Deluxe rooms which are spacious and elegant with ample space for visitors and amenities. It has fully a automated bed for patients with different push buttons for Nursing and Housekeeping staff. It has comfortable a chair and sofa for relative/visitors.